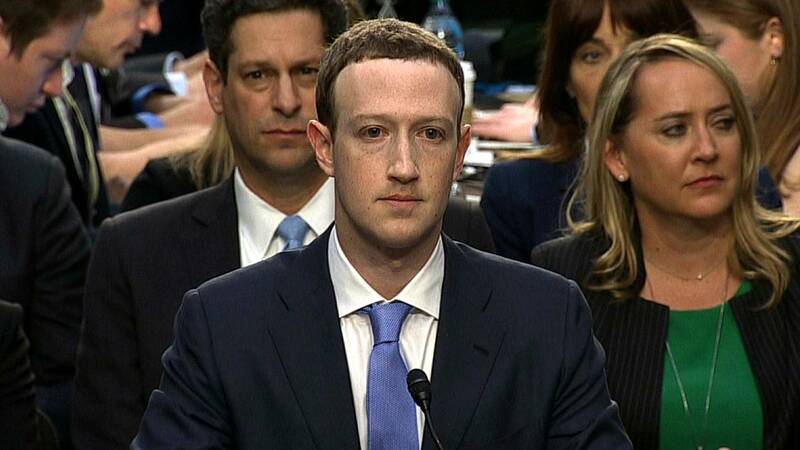 Congress grilled Zuckerberg. What's next? NEW YORK (CNNMoney) - Three hours into Mark Zuckerberg's second day of hearings on Capitol Hill, a Republican lawmaker offered "a little bit of advice" to the Facebook CEO: Be careful, or we might just have to regulate you. One need only to look to Equifax for proof of that. The former CEO of the credit reporting firm was grilled by Congress in October after a massive security breach exposed the sensitive personal information of half the U.S. Months later, Congress has not passed strong privacy protections. Multiple legislators also raised the prospect that Facebook's data policies with third-party apps violated a 2011 consent decree with the FTC after a prior privacy complaint. If that is the case, Facebook could be subject to hefty fines. The FTC confirmed last month that it's investigating Facebook.